Very often victims of gender based abuse say that they choose not to walk away because of the children. The fact is that staying in an abusive relationship because of the children will cause the children to be scarred for life as growing up in such a home is one of the most terrifying and traumatic experience a child can go through. Children in abusive relationships may blame themselves for the abuse, thinking if they had not done or said a particular thing, the abuse would not have occurred. They may also become angry at their siblings or their mothers for triggering the abuse and may display increased aggression towards peers or mothers. Mathematics and physical science teacher, Peter Tabichi, after the Keriko Mixed Day Secondary School teacher had won the one million dollar Global Teacher Prize at a ceremony in Dubai. 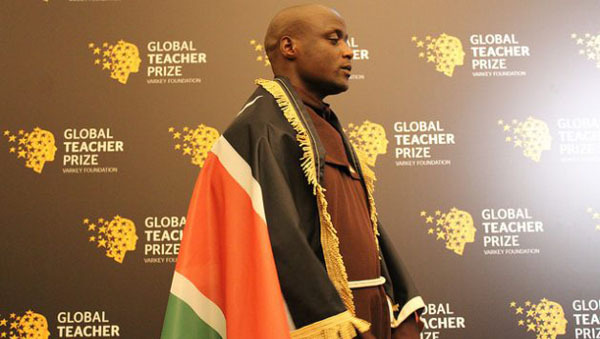 DUBAI, United Arab Emirates April 5, 2019 (IPS) — A mathematics and physical science teacher, from an impoverished school in Kenya’s Rift Valley, Peter Tabichi, has won the one-million-dollar Global Teacher Prize, becoming the first teacher from Africa to clinch the prize, established to honour the profession. Known for her “blue-eyed, brown-eyed” experiment, where she ran her class as though the children with brown eyes were superior to children with blue eyes, educator Jane Elliott has spent the last 50 years fighting racism. poet, playwright, and director. Born in the Eastern Caribbean Island of St.
University of the West Indies Mona campus, he returned to St. Lucia. 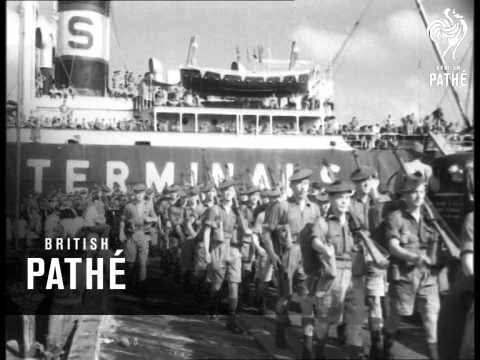 1953 was one of the most important years in Guyanese history. It witnessed two major developments. One of them was the country’s first essentially democratic election, held on April 27 in accordance with the provisions of a new and comparatively advanced constitution recommended by the Waddington Commission of 1950.